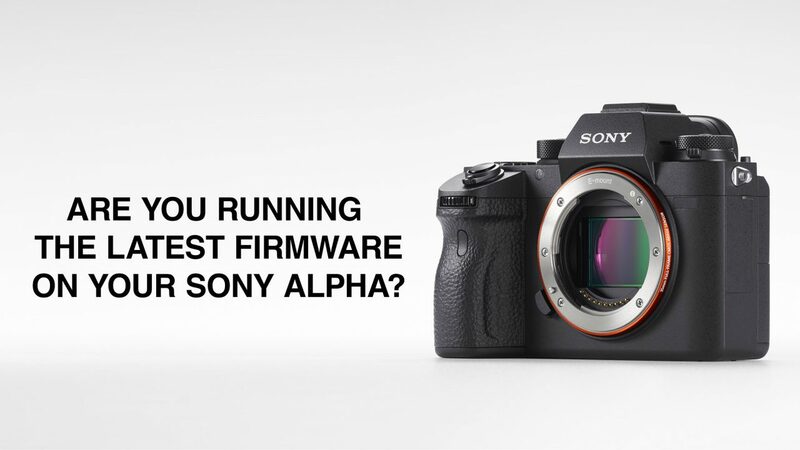 Sony released an update for the A9 camera this month but it is worth checking the list in this blog to see if you are running the latest firmware for your Alpha camera. 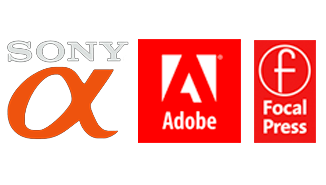 It is important to keep you camera’s firmware up to date if you want to use the latest features and optimise the cameras functionality and imaging performance. This could include faster startup times, improved stability, support for new products and lenses, etc. This entry was posted in Announcements, E-Mount Cameras, Firmware and tagged camera, firmware, software, update, version.